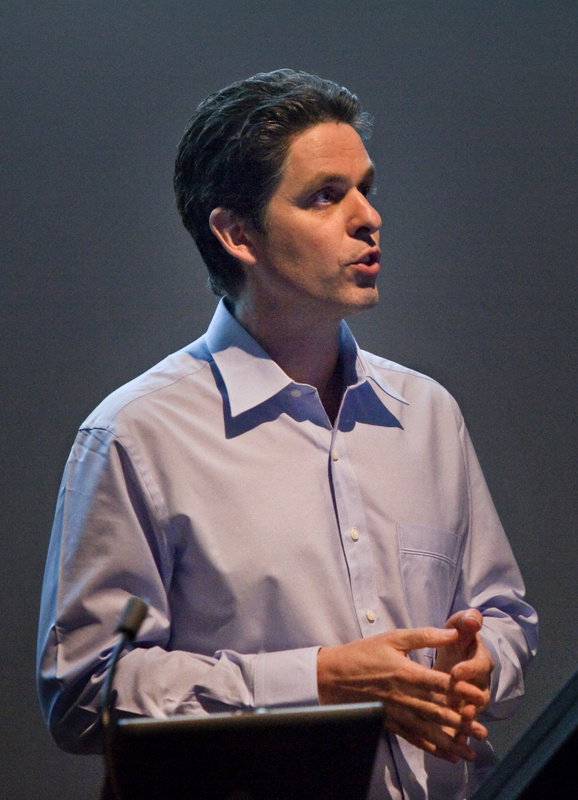 2014 – Director, Centre for Data Science, Monash University. 2002 – Research Professor, Faculty of Information Technology, Monash University. 2015 – Technical Advisor, BigML Inc.
2017 – Technical Advisor, Froomle. 2008 – 2014 Director, Centre for Research in Intelligent Systems, Monash Unviersity. 1998 – 2002 Personal Chair, School of Computing and Mathematics, Deakin University. 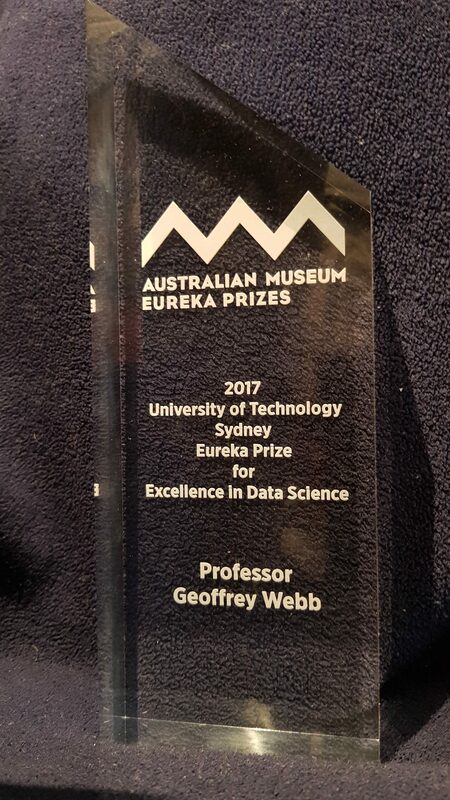 1988 – 1998 Lecturer/Senior Lecturer/Reader School of Computing and Mathematics, Deakin University. 1986 – 1988 Lecturer, School of Computing and Information Technology, Griffith University. BA (First Class Honours in Computer Science), La Trobe University, 1982. I have published more than 200 scientific papers. See also Google Scholar. Since 1987 I have received grants totaling more than $10 million including $6 million from national competitive grant schemes. I have been an associate investigator on grants totaling a further $11 million. Keynote address, Australasian Data Mining Conference (AusDM), Bathurst, November 2018. Keynote address, KDD BigMine 18, London, August 2018. Keynote address, Third INNS Conference on Big Data and Deep Learning (INNS BDDL), Sanur, Bali, Indonesia, April 2018. Keynote address, Fourth International Conference on Information Retrieval and Knowledge Management, Kota Kinabalu, Malaysia, March 2018. Keynote address, IoT: Large Scale Learning from Data Streams, Skopje, Macedonia, September 2017. Keynote address, Tenth International Conference on Knowledge Science, Engineering and Management (KSEM 2017) , Melbourne, August 2017. Keynote address, 2nd International Workshop on Biomedical infOrmatics with Optimization and Machine learning (BOOM), Melbourne, August 2017. Invited talk, Big Data Summit, Melbourne, August 2017. Keynote address, Practical Big Data Conference, Bangkok, February 2017. Invited talk, Third Machine Learning and Data Analytics (MLDAS) Symposium, Doha, Qatar, March 2016. Keynote address, International Conference on Accelerator and Large Experimental Physics Control Systems (ICALEPCS-15), Melbourne, October 2015. Keynote address, SIGKDD Workshop on Mining and Learning from Time Series (MiLeTS), KDD-2015, Sydney, August 2015. Keynote address, SIGKDD Workshop on Interactive Data Exploration and Analytics (IDEA), KDD-2015, Sydney, August 2015. Invited talk, Second International Conference on Data Science (ICDS), Sydney, August 2015. Invited talk, Tokyo Workshop on Statistically Sound Data Mining, Tokyo, Japan, February 2015. Keynote address, Second International Workshop on Data Analytics for Targeted Healthcare, Taiwan, May 2014. This is the highest impact journal specifically focused on data mining. Co-Editor Encyclopedia of Machine Learning, Springer, 2010. Co-Editor Encyclopedia of Machine Learning and Data Mining, Springer, 2017. Member, Executive Committee, ACM Special Interest Group on Knowledge Discovery and Data Mining (2017 – ongoing). I have also served on the program committees of most major machine learning and data mining conferences including senior roles in: KDD-06 (Senior Program Committee Member), SIAM Data Mining Conference – SDM-07 (PC Area Chair ), ICML-2002 (Area Chair), ICDM-2002 (Program Committee Vice-Chair). I have undertaken consultancies for a number of Australia’s largest corporations.